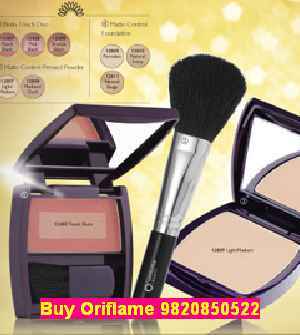 If you want to buy Oriflame Products in Mumbai & Pune then you are at the right place. 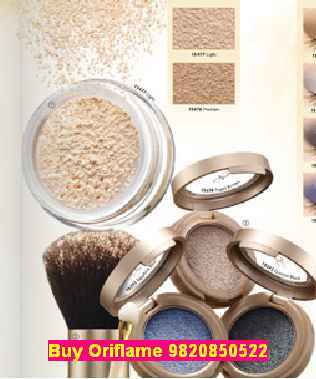 You can get all your favorite Oriflame products at your door step within Mumbai and Pune. I have a huge network of Oriflame Consultants in Mumbai and Pune. You can order Oriflame products worth Rs 1000 & above and get free home delivery. 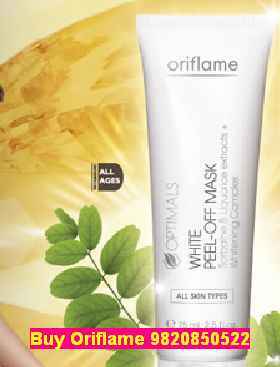 Oriflame is a direct selling company so Oriflame products are not sold in any shop and there are no Oriflame outlets in Mumbai and Pune. 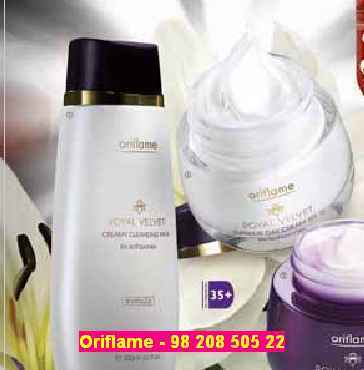 Oriflame products are sold by Oriflame consultants in Mumbai, Pune, Thane, Navi Mumbai, etc. If you are a consumer or customer, you can order your Oriflame products from an Oriflame consultant or dealer like me in Mumbai and Pune. If you plan to buy every month above Rs 2000 then you can also become a member of Oriflame. You can check out the Oriflame Catalogue online or as an Oriflame consultant I can give you the Oriflame Catalogue in PDF format through whatsapp. You can then go through it on your own and shortlist the products you want. Many times people wonder where to buy Oriflame products in Mumbai and then land up on my Oriflame Website and I am always more than happy to give my customers the products that they need. Since I'm doing the Oriflame business since more than 8 years. I have Oriflame customers in Mumbai, Pune, Ahmedabad, Thane, Navi Mumbai, Chennai, Hyderabad, Delhi, etc. I have not even met many of them but many of my Oriflame customers have now become my friends. They give me the order on WhatsApp and pay me through Paytm or online transfer and I send them their products by courier. However I have met personally few of them and it's great to meet them as friends and also to get some feedback about Oriflame products and the benefits that they are getting so that I can share with others. Some of my Oriflame customers who buy regularly (almost every month) in huge quantity have now joint my team as an Oriflame Vip customer or as an Oriflame consultant in Mumbai, Thane, Navi Mumbai and Pune. There are many Oriflame product dealers in Mumbai but my customers come back to me because I give them expert skin care advice. I understand their skin type, their needs and budget and give them the right product. I have a very good understanding about the Oriflame skin care products. I know Oriflame products that will suit dry skin, combination skin, oily skin, skin with pimples or acne or dark circles. Many people have benefited from my expert skin care advice and even people with sensitive skin have got very good results by using the products recommended by me. 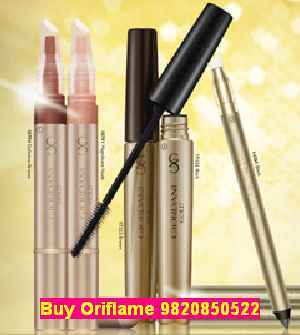 If you want to buy any Oriflame products in Mumbai and Pune call me or WhatsApp me on 9820 850 522. Click here to stay in touch with me on Facebook. For free home delivery call on 9820850522.